If you are registered for SystmOnline you can order repeat medication, book and cancel appointments and view your summary care record (ie allergies, acute and repeat medications). Additionally you can request detailed coded access to your medical records and view test results. If you are on regular medication and your Doctor feels that your medicines can be repeated without seeing you each time, you will be given a computer repeat prescription slip. For safety reasons we do not take requests for repeat prescriptions over the telephone. When you have only one weeks supply of medication left you will need to use your re-order form to re-order your medication. Please indicate which items you need by circling the number to the left of the item. 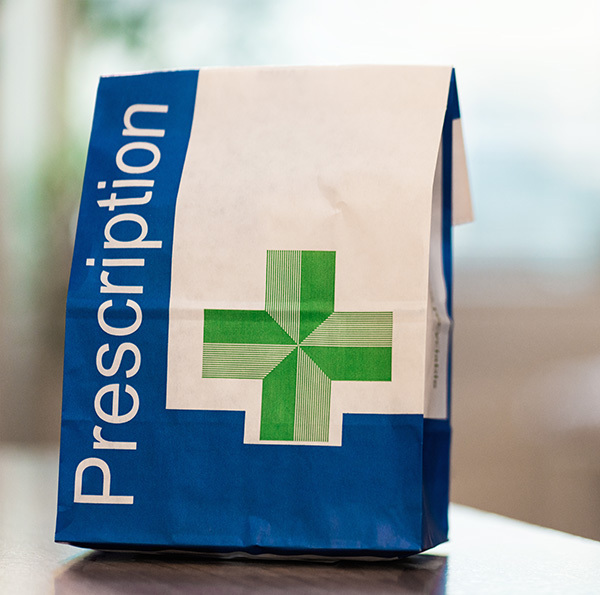 You also need to indicate if you wish to collect your prescription from a chemist (by writing the name of the pharmacy at the top of the form) or from the surgery reception. If you have lost your re-order form you can write your name, address, doctor and what drugs you require on a piece of paper and submit it in the usual manner. You will need to allow 48 hours, excluding weekends and Bank Holidays, for your request to be processed. Any problems please telephone the surgery.